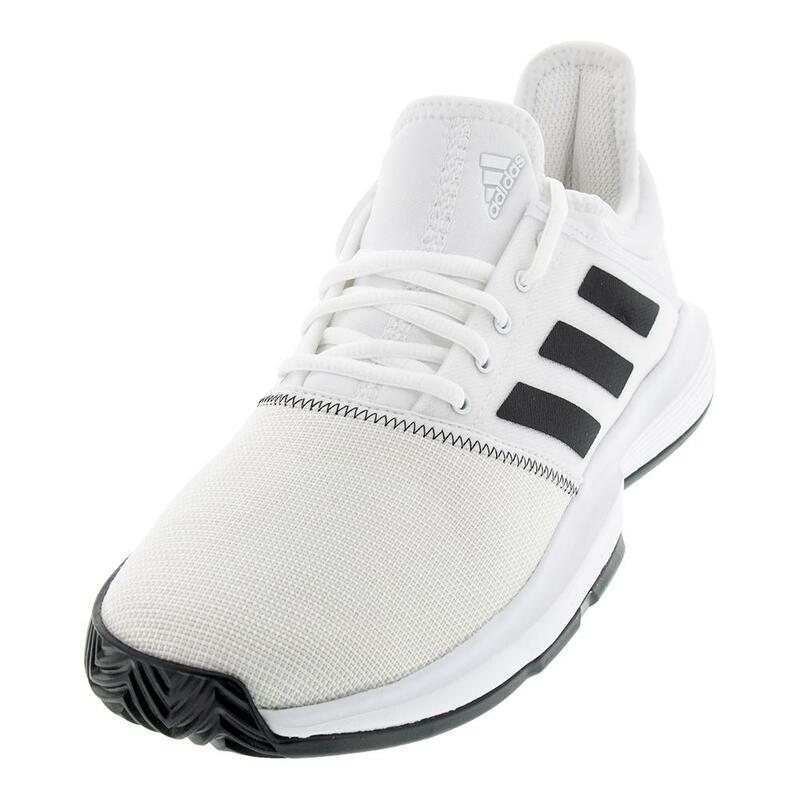 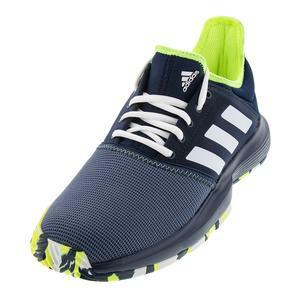 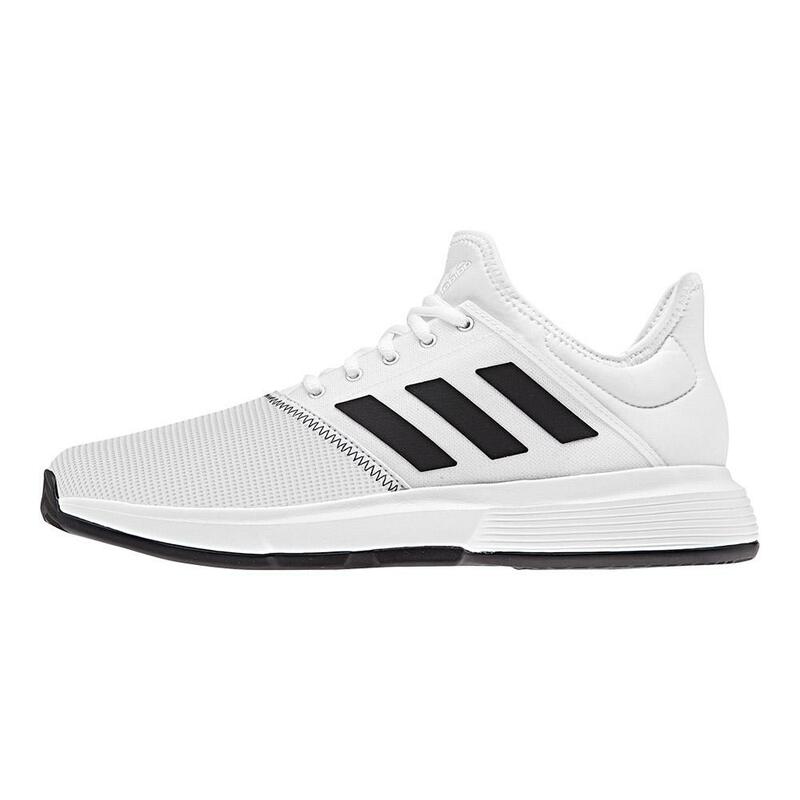 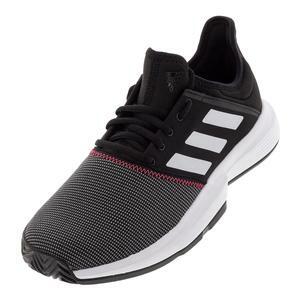 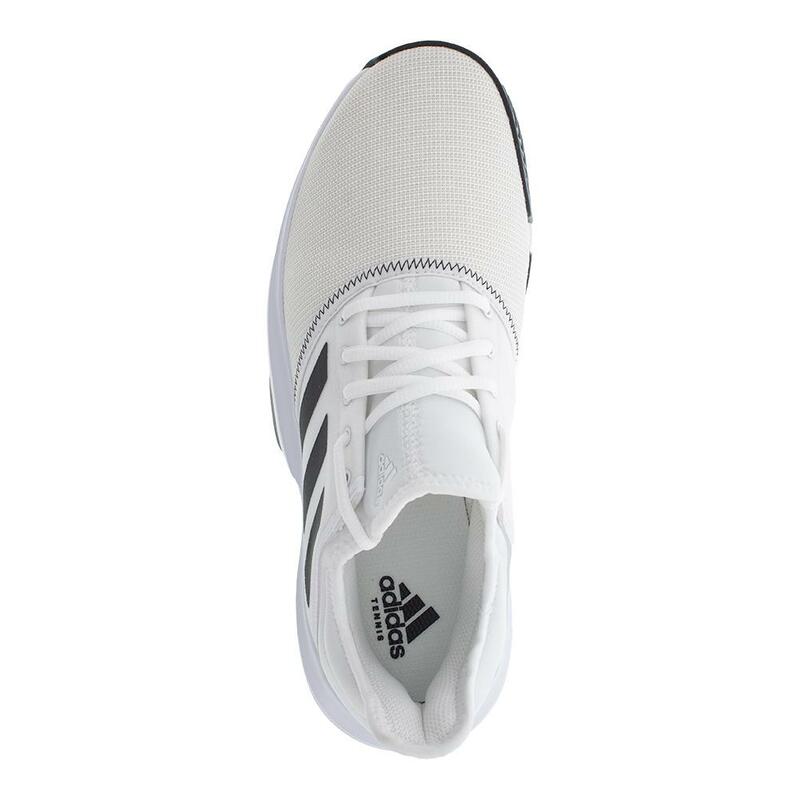 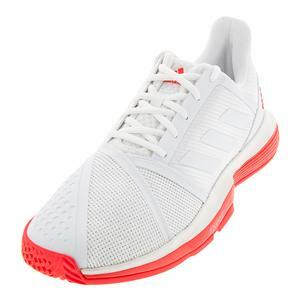 adidas Men`s GameCourt Wide Tennis Shoes offer durable, comfortable, and responsive performance at an accessible price point. 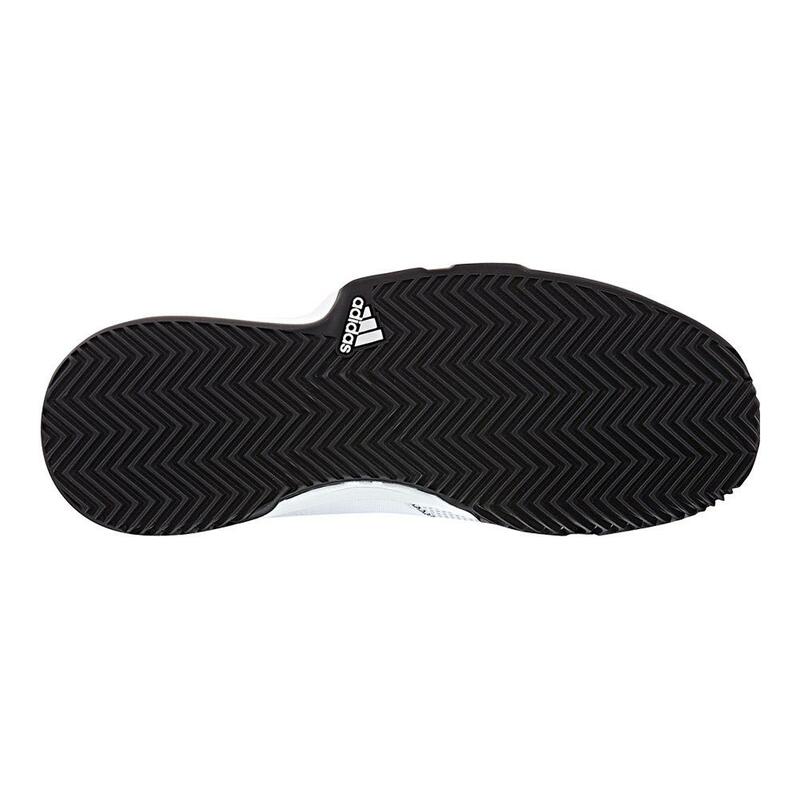 Immediately apparent are the full Bootie Construction and sleeve-like overwrap around the forefoot and toe. 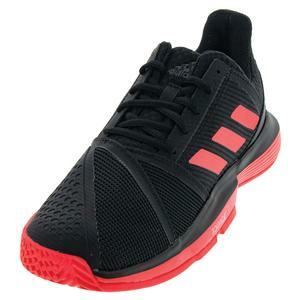 The former provides an adaptive fit, while the latter enhances durability. 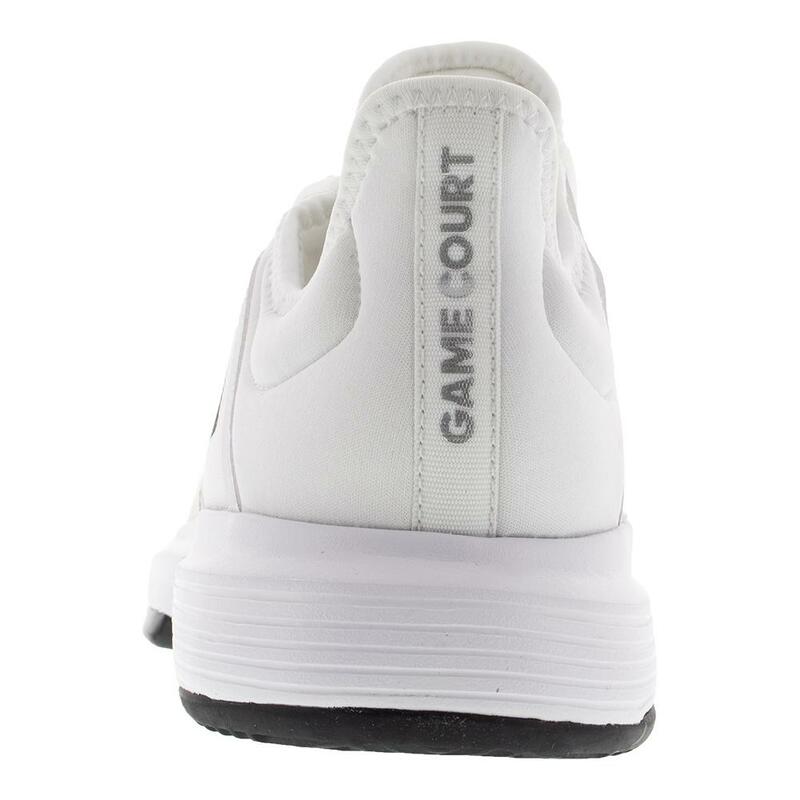 As with other shoes in the new Court Line, the GameCourt features an extended outsole around the back of the heel and on the lateral side for superior stability. 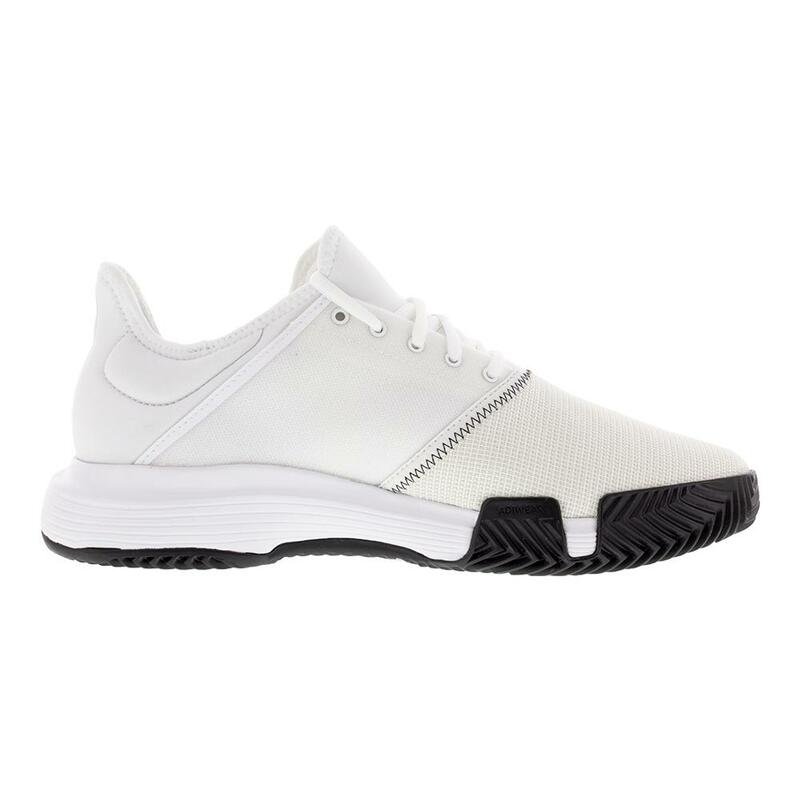 At the end of the day, this shoe is a solid option for casual and club players alike.